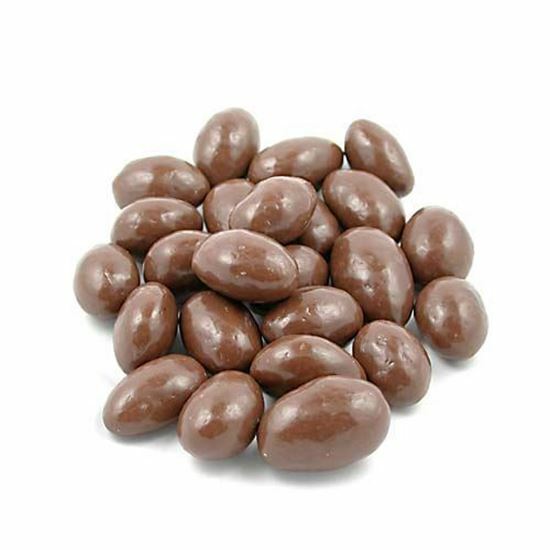 Milk Chocolate Almonds. Chocolate Store, the online candy store with chocolate and candy. Chocolate Almonds Roasted almonds… jordan almonds... covered with milk chocolate. Medical research says almonds are good for us so how much harm could a little chocolate cause.